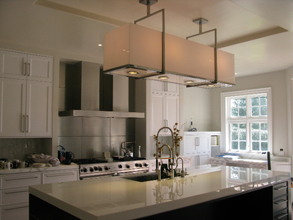 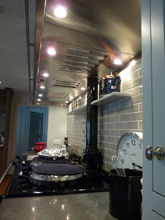 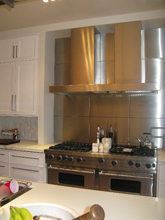 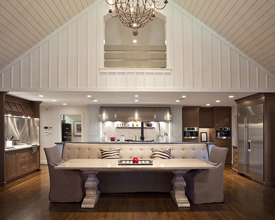 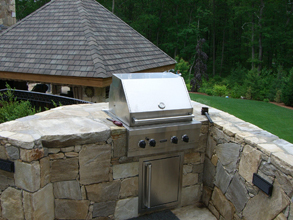 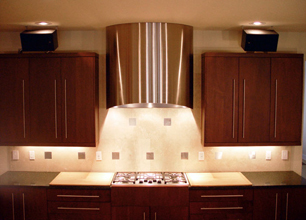 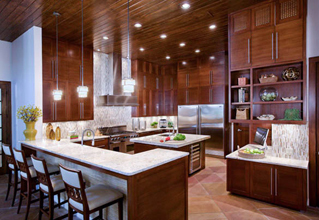 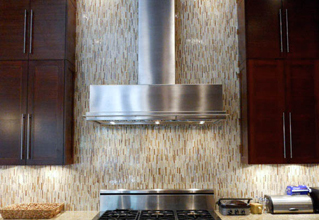 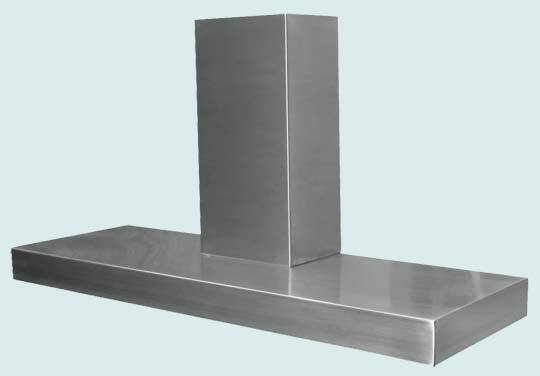 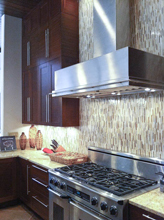 Custom Range Hoods - #2428 | Handcrafted Metal Inc.
Our ultra low profile hood is available in sizes up to 12' long. 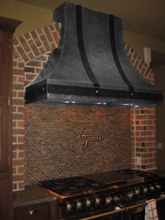 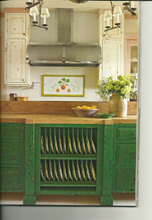 The flat top of this slim profile hood makes a great place to display spices or decorative accessories. 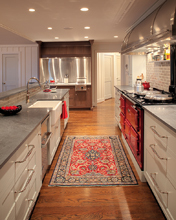 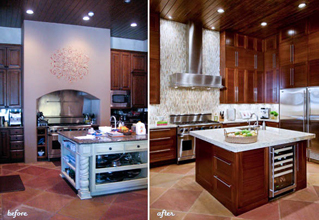 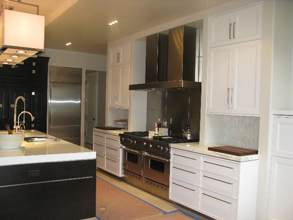 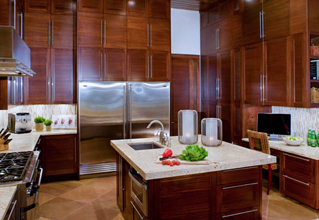 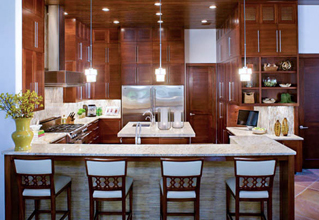 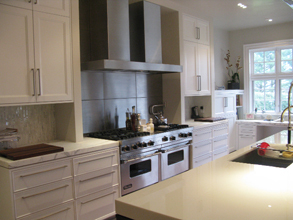 The finish shown is a brushed grain which matches most stainless appliances.